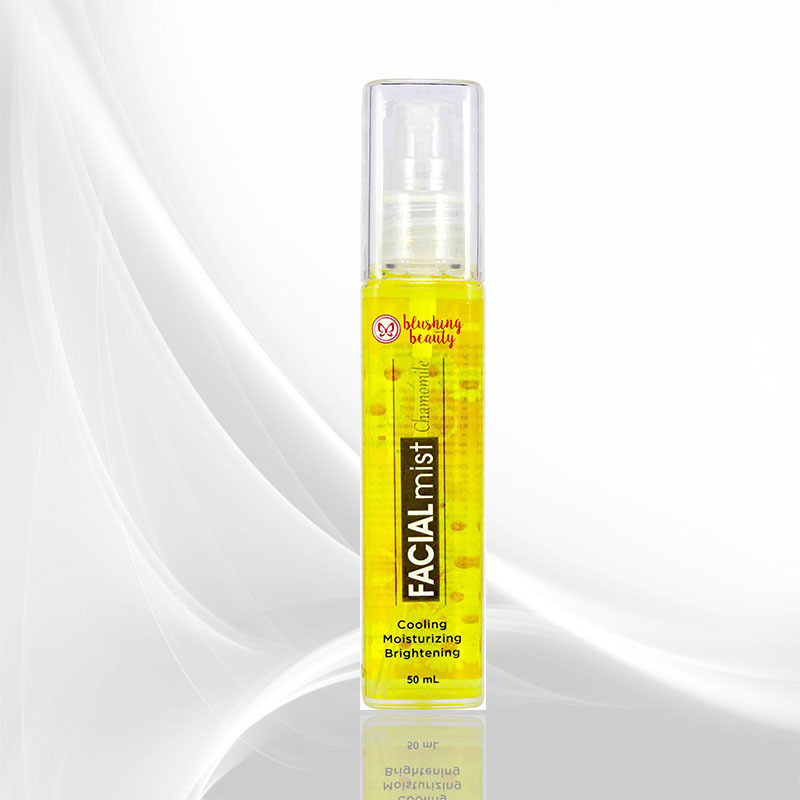 • A unique active clinically proven to literally “fatten” the lips in just one month. 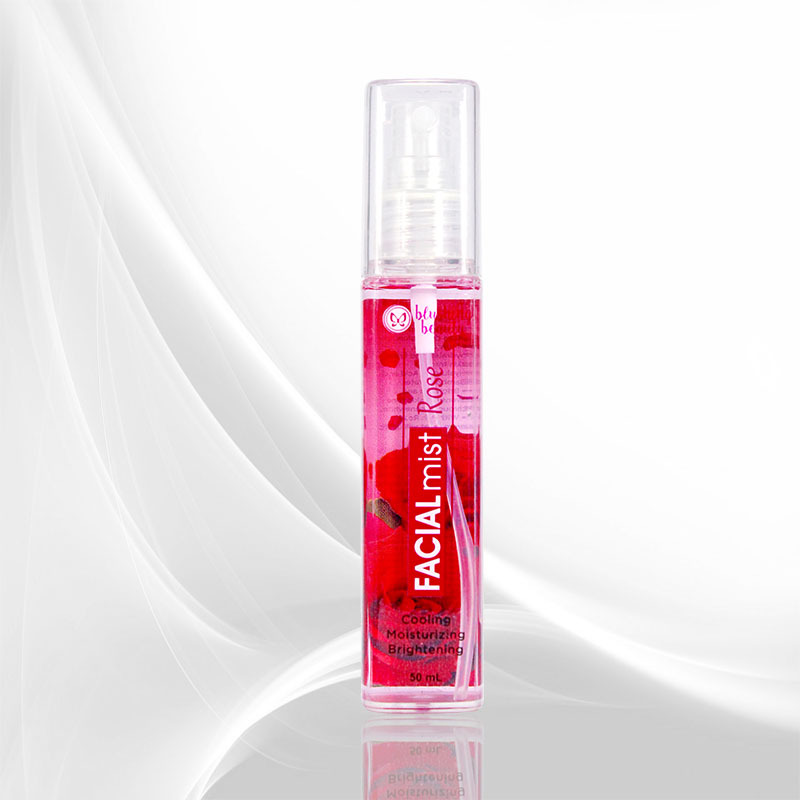 It works by increasing the number and volume of fat cells around the lips to achieve fuller, long-lasting curves. • A patent-pending blend of nano-encapsulated, time released plumping actives that improve collagen and moisture level of the lips. These tiny spheres deliver peptides directly into the lips, working on the cellular level to regenerate lip tissue. It is guaranteed with immediate and long-term benefits. 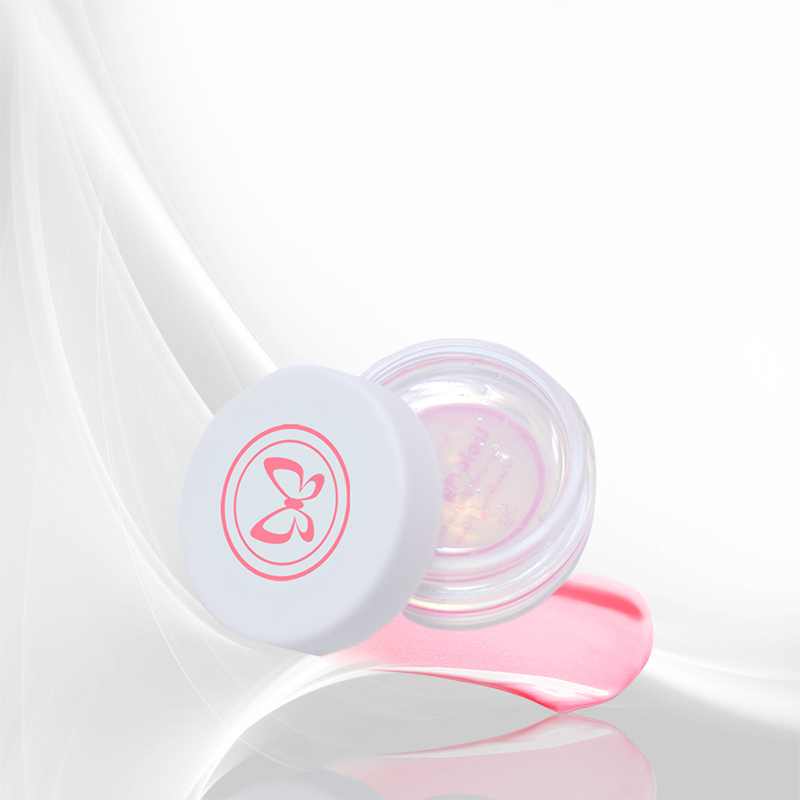 Dermax Pink n’ Pout Lip Plumper also has a touch of pink that blends well with any lipstick color. 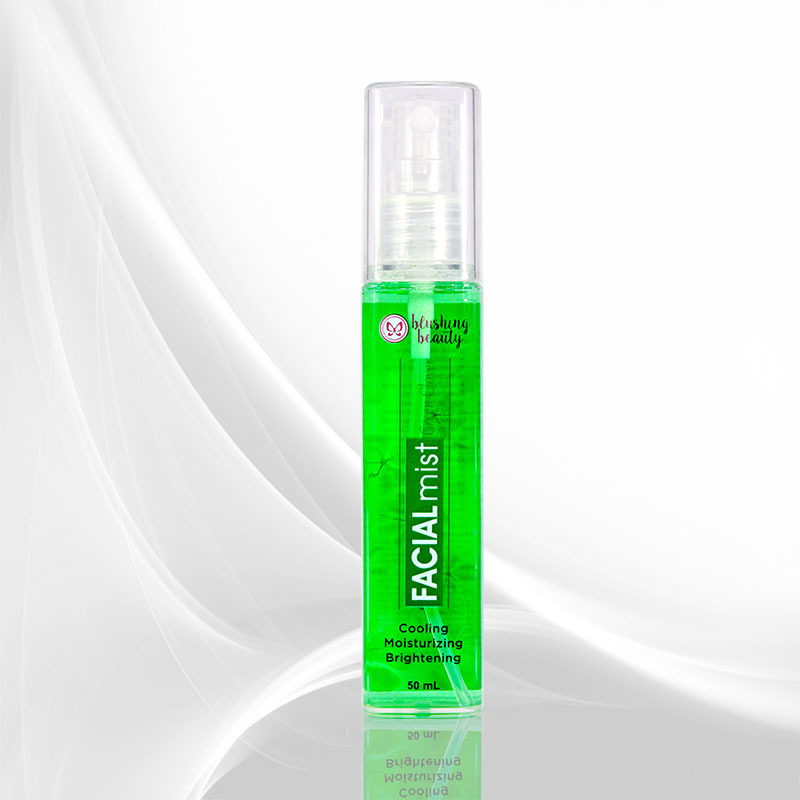 Comes in a novel airless injection-design packaging. Apply liberally on lips as often as needed. Apply before putting on lipstick.